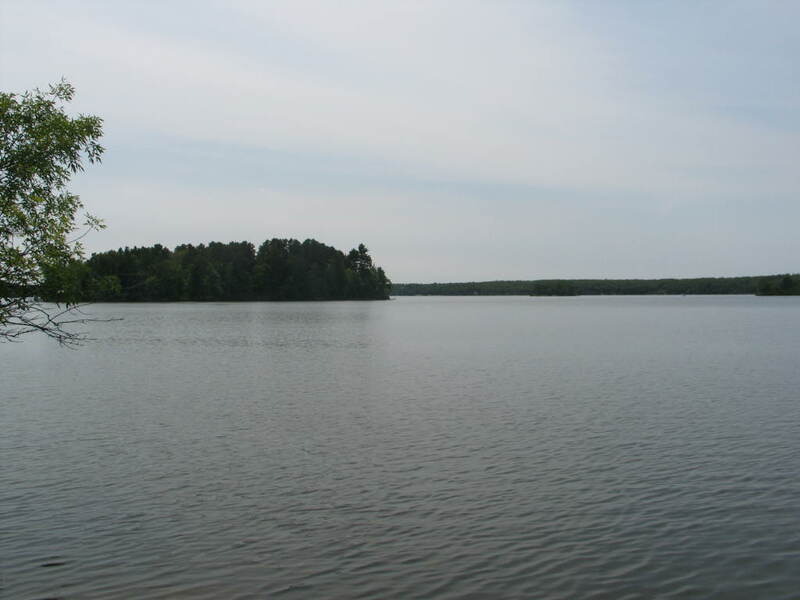 Minong Flowage/Cranberry Flowage is approximately a 2000 acre lake located in Douglas County and Washburn County. It has a maximum depth of 21 feet. Fish include Panfish, Largemouth Bass, Smallmouth Bass, Northern Pike and Walleye. 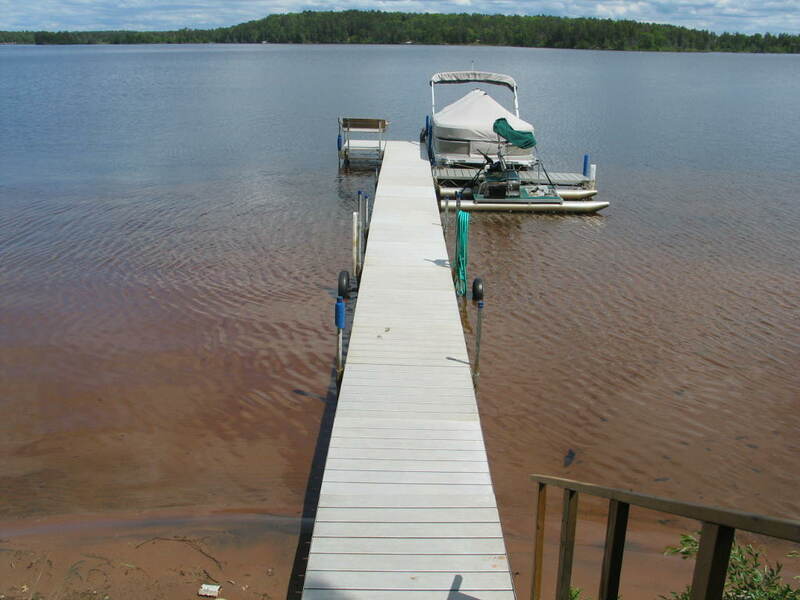 The lake’s water clarity is low to moderate with a disk clarity of 4 feet. 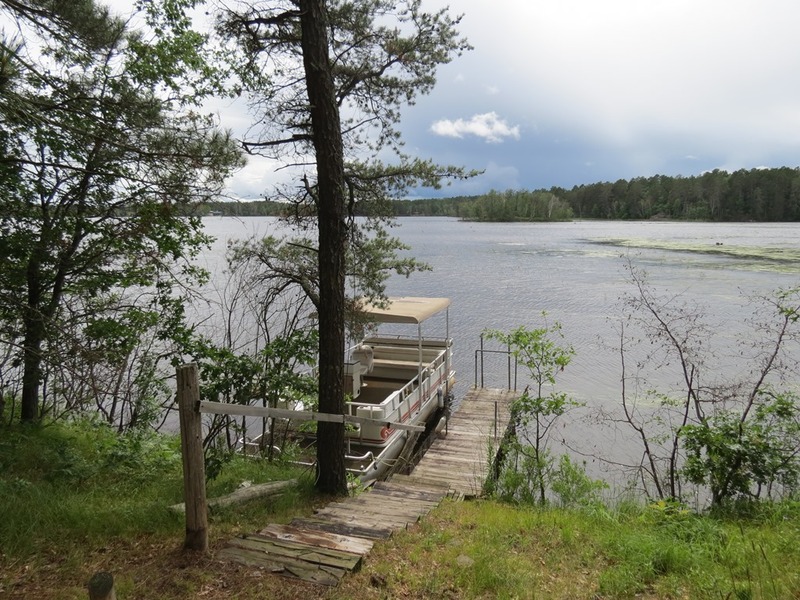 Connects to Cranberry Lake, and if fully navigable by pontoon. 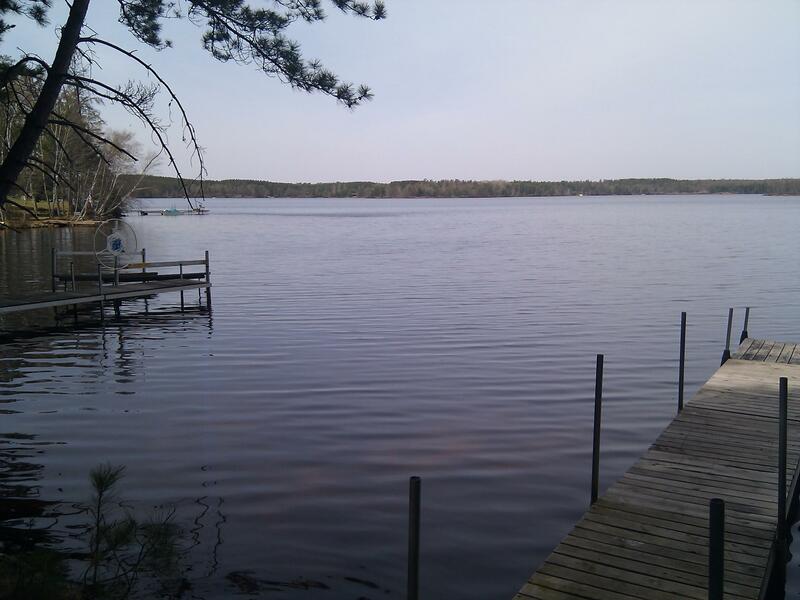 Many recreational opportunities on this lake with fun boating, islands to venture to, and bars/restaurants on the lake to boat to.